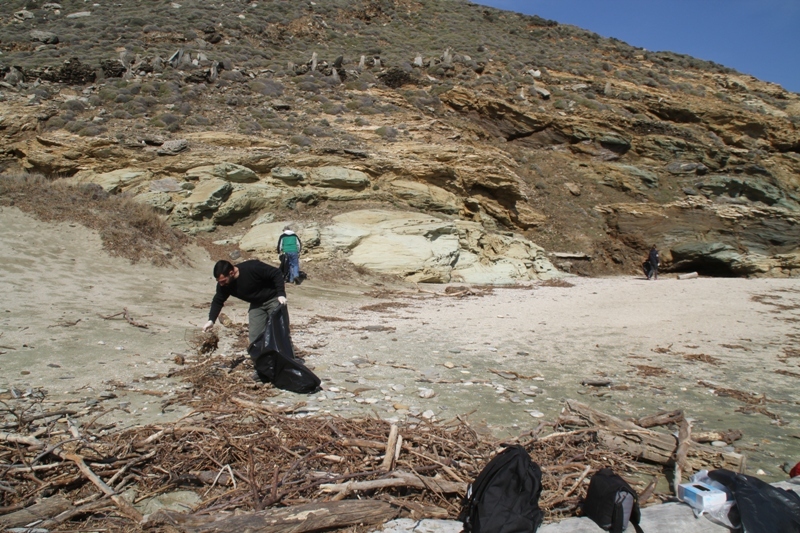 One of the project’s actions is the regular cleaning of the beaches of our island. 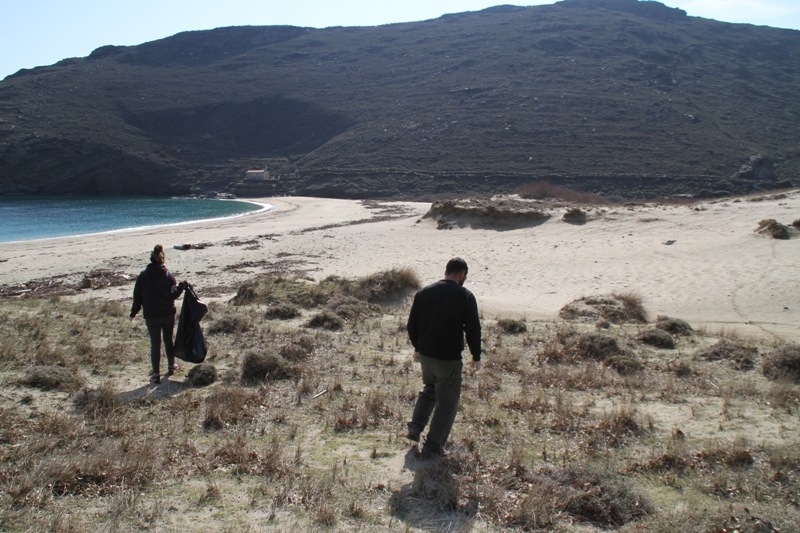 On 22 February, the local project team visited Achla beach and on March 1 Ateni beach for this purpose. 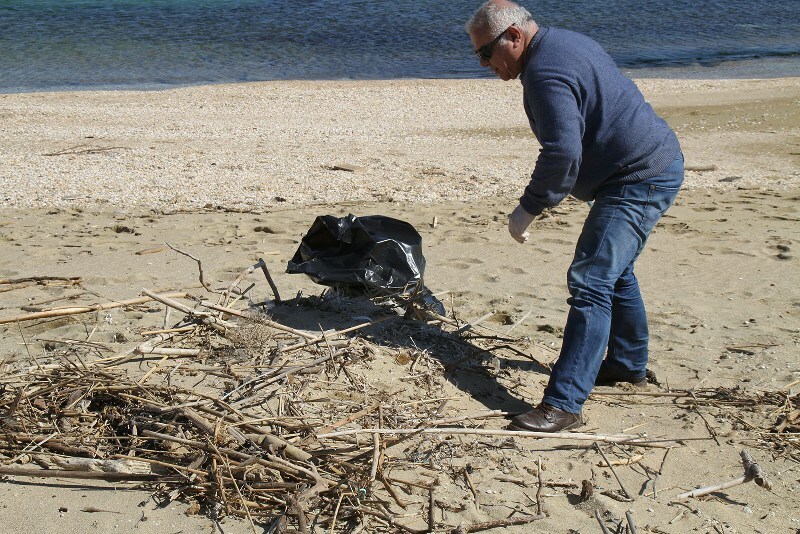 The beaches were cleaned of plastics and other wastes in the context of project actions aiming to improve the Mediterranean Monk Seal, Mediterranean Shag and Audouin’s Gull habitats, as well as to systematically record plastic and microplastic in the sea and the coasts of Andros. The cleaning of selected beaches and recording of plastic and microplastic will continue throughout the project.